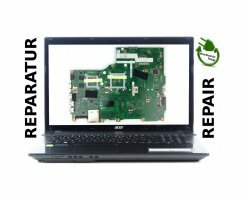 Macbook, Gaming Laptop and Laptop Repairs at a fixed price. 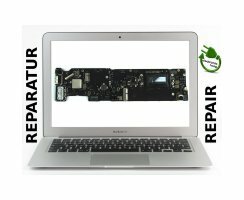 Professional Logicboard & Mainboard repairs on the chiplevel at a fixed price. 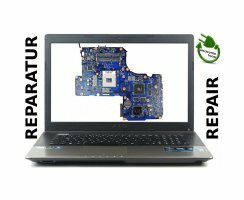 Saling of ICs, Spare Parts, Repair Tools and Repair Equipment. Search for your model in the search box, compare symptoms and order. No fix - no fee! 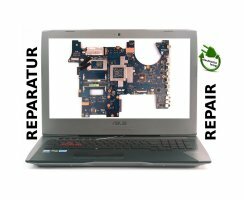 Pay only after successful repair! Our business philosophy: Let it "live" longer, save the resources!